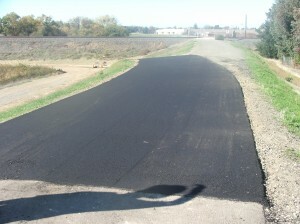 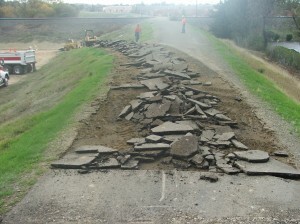 A recent accident required the local authorities to use a bike path for access. 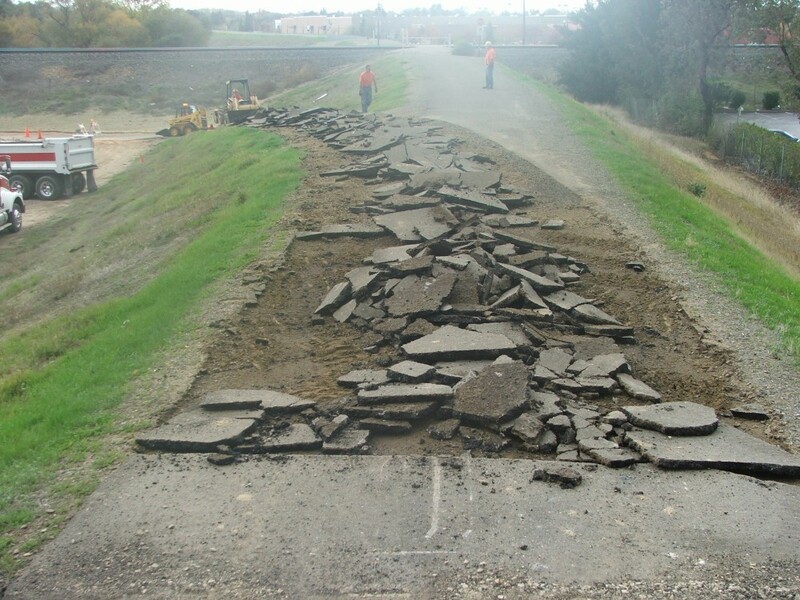 Due to the unusual heavy traffic, the bike path deteriorated. Todd Heldt Excavating & Paving was there to quickly repave the pathway and restore the area back to it’s original condition.